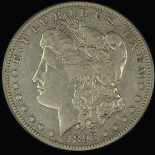 SKU: 56389. 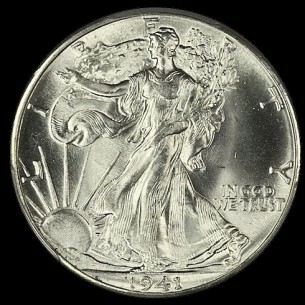 Category: Walking Liberty Half Dollar. 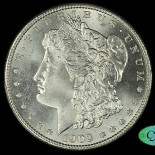 Tags: walkingliberty, cac, dollar, halfdollar, morgan, pcgs, peace, silver, silverdollar. walker.